Start here if you're a new student to SCC. If you have attended SCC in the past, get started here as a returning student. Get started here if you have previous college credits that need to be applied to your student account. Find information for potential students on taking credit classes to support, finish or even start another path. Are you ready to start or continue your college education? You’re in the right spot. 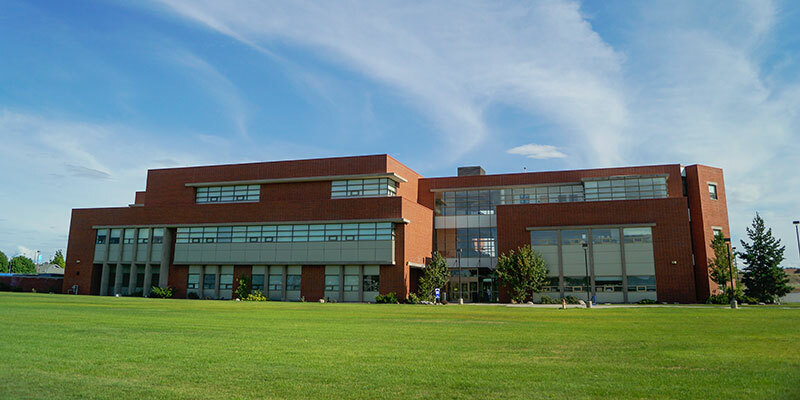 This is the starting point for anyone looking to enroll in credit courses at Spokane Community College (SCC). We’ll walk you through the need-to-know information and get you on your way to our application. ACPL gives you credit for your experience. If you have work-related training, military training or other related experience, you may be qualified to receive college credit that gives you a head start.